Through 5/9, Kroger is having a Mega Savings Event! You will save $4 instantly when you buy four participating items! 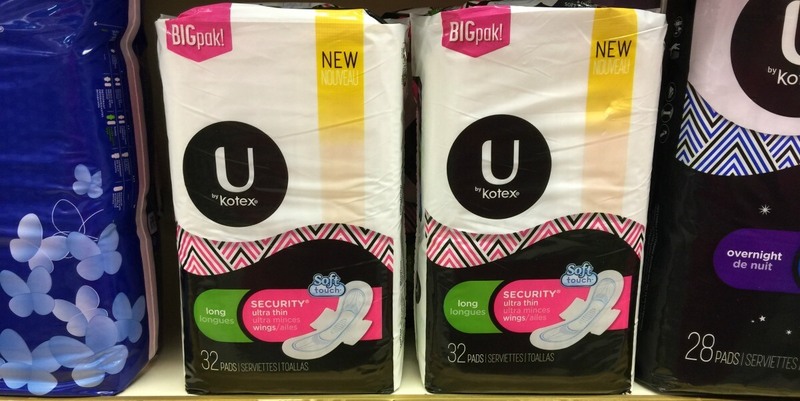 During this event, U by Kotex Pads and Liners are on sale for $1.99 after instant savings! That means that we can grab these for just $0.99 after coupon and instant savings when you buy four participating items! St. Joseph’s Low Dose Aspirin Only $0.99 at Stop & Shop!